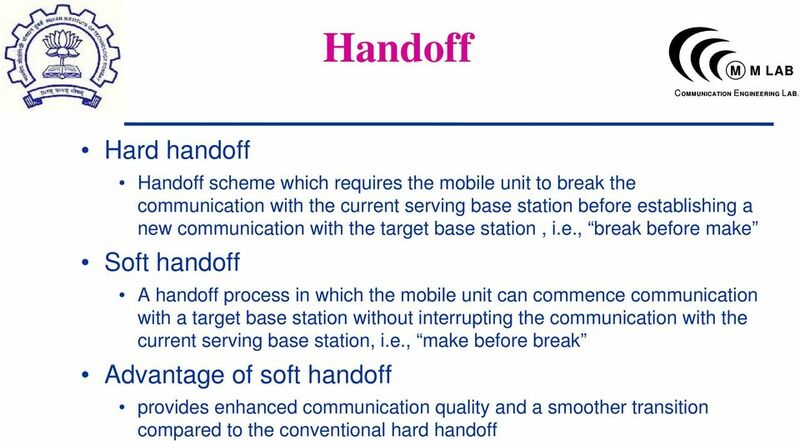 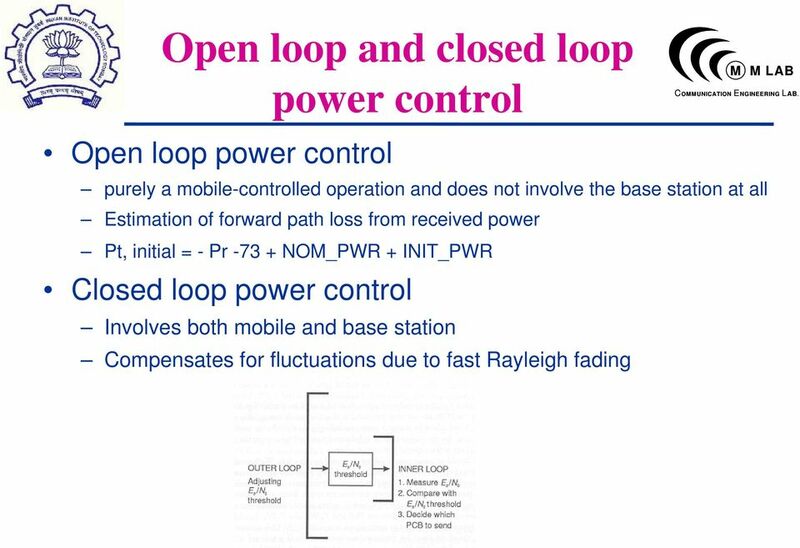 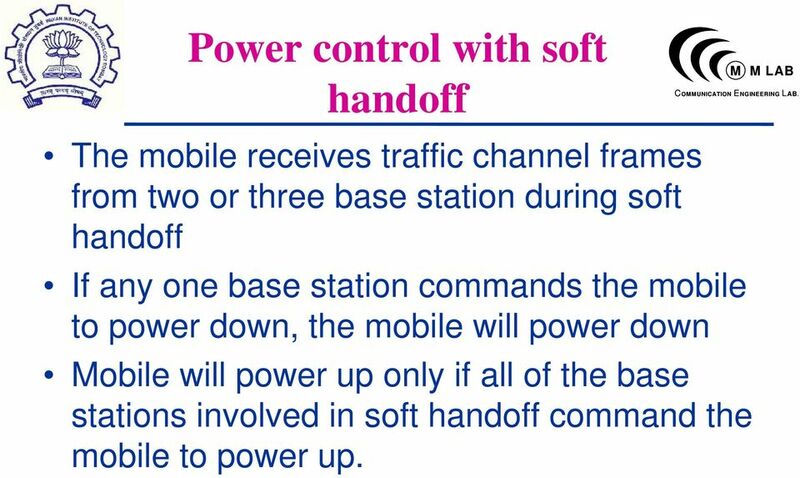 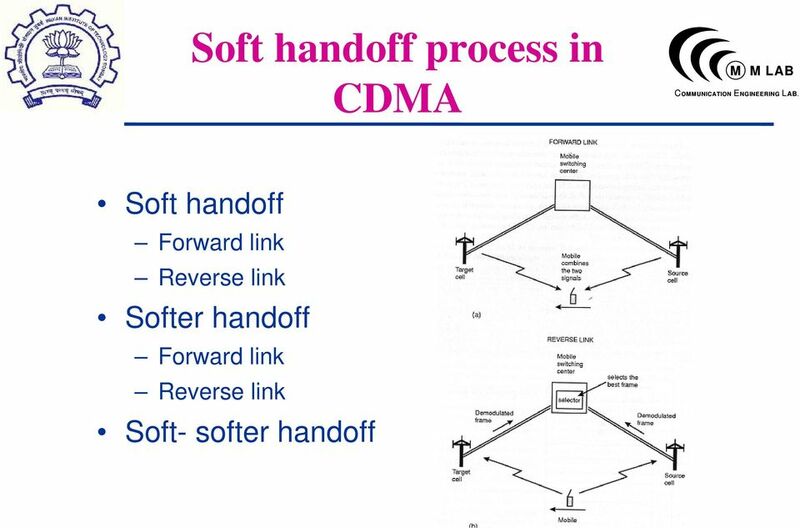 Download "CDMA Performance under Fading Channel"
16 Power control with soft handoff The mobile receives traffic channel frames from two or three base station during soft handoff If any one base station commands the mobile to power down, the mobile will power down Mobile will power up only if all of the base stations involved in soft handoff command the mobile to power up. 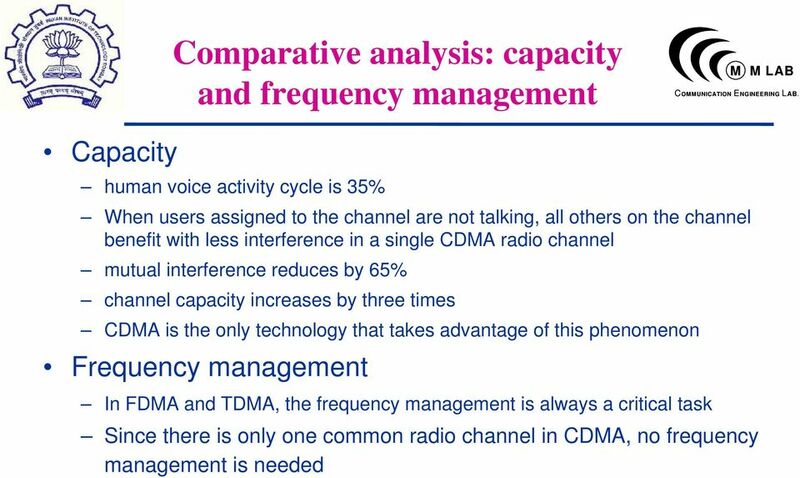 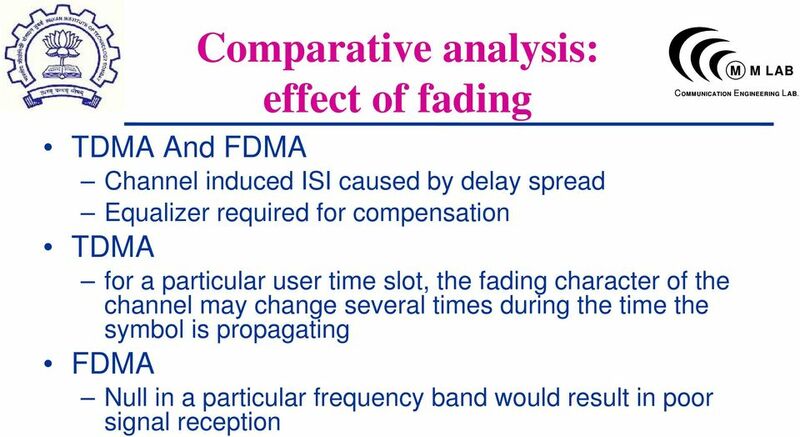 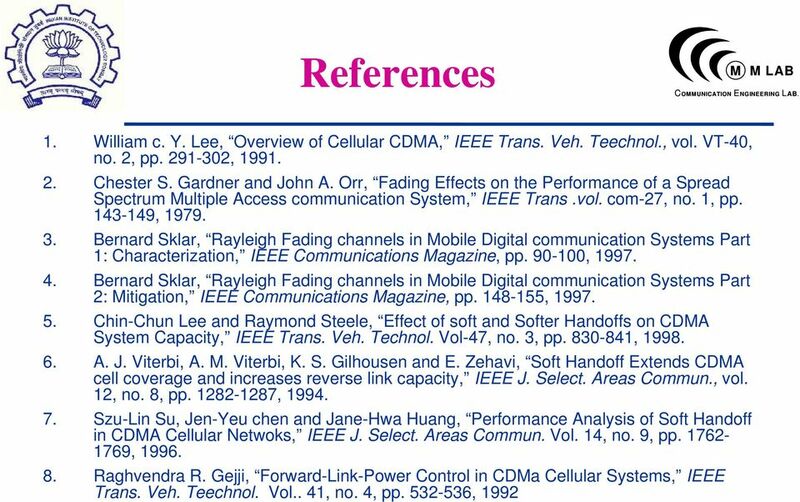 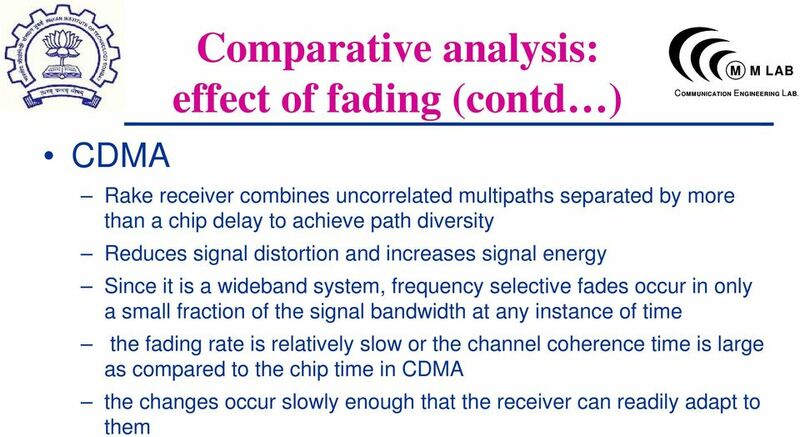 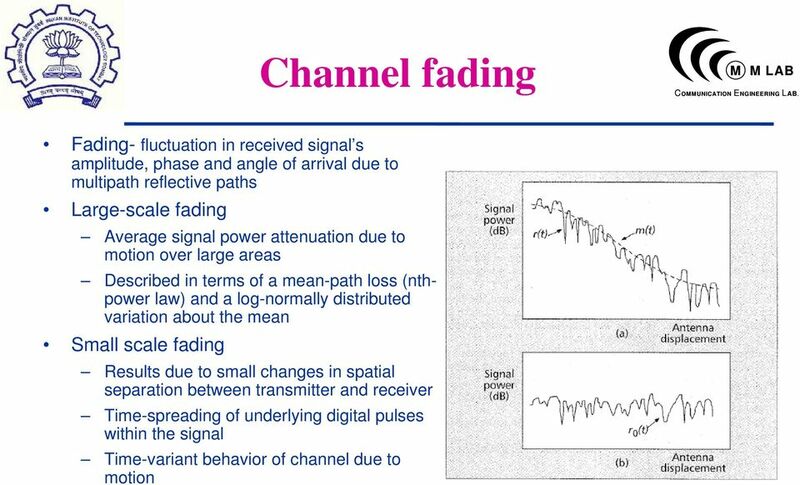 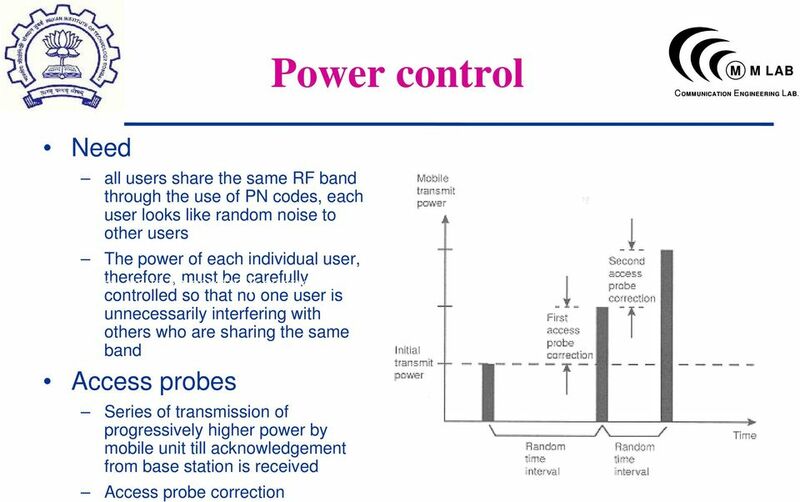 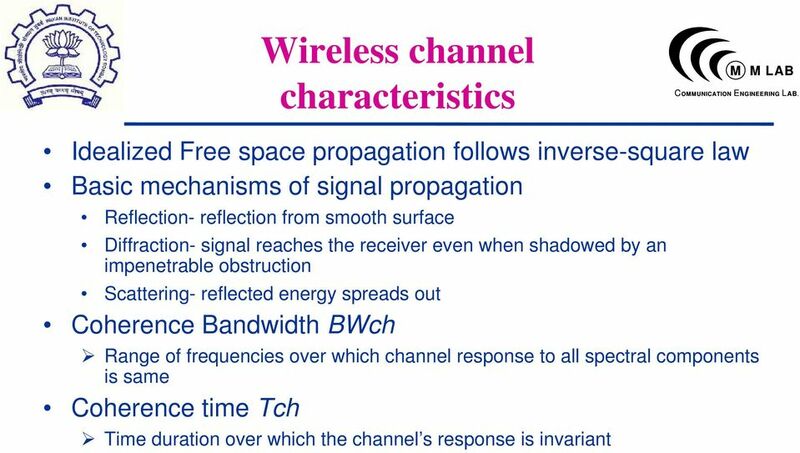 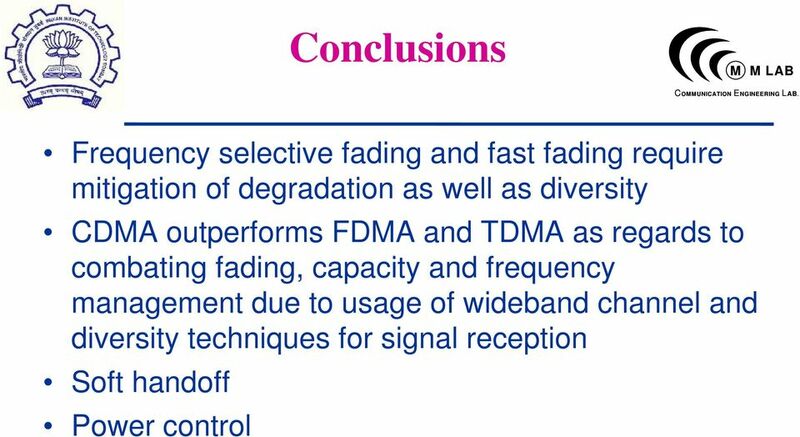 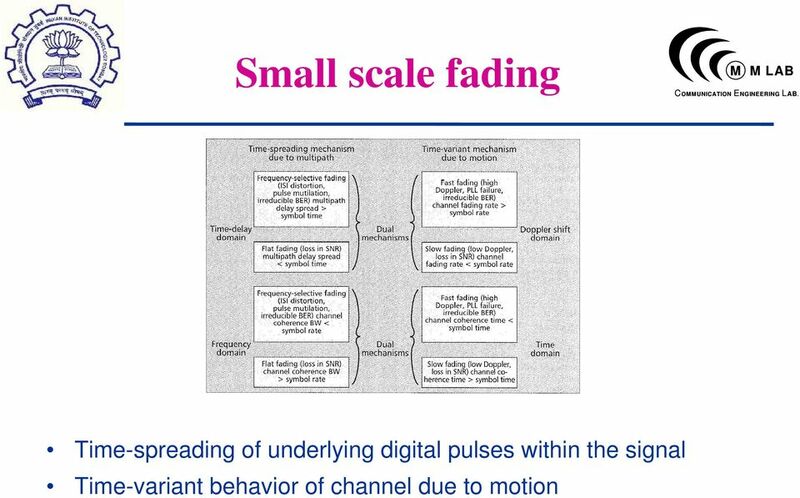 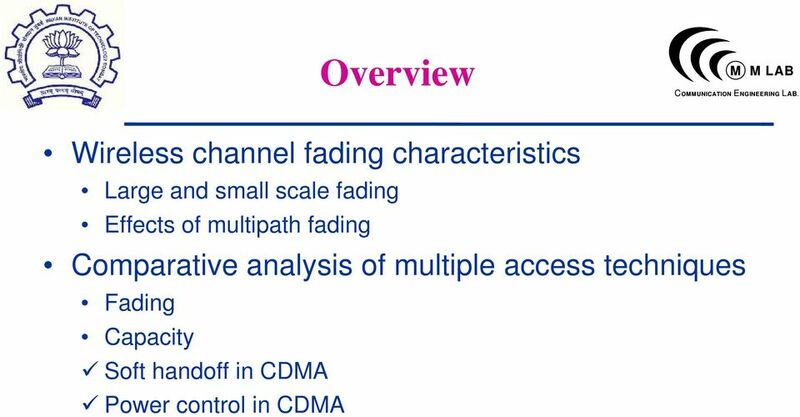 Characterization of Ultra Wideband Channel in Data Centers N. Udar 1,K.Kant 2,R.Viswanathan 1, and D. Cheung 2 1 Southern Illinois University, Carbondale, IL 2 Intel Corporation, Hillsboro, OR Abstract. 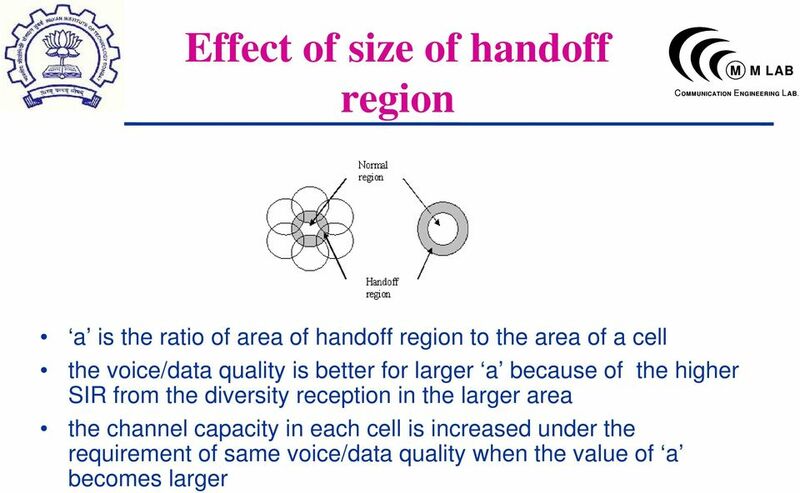 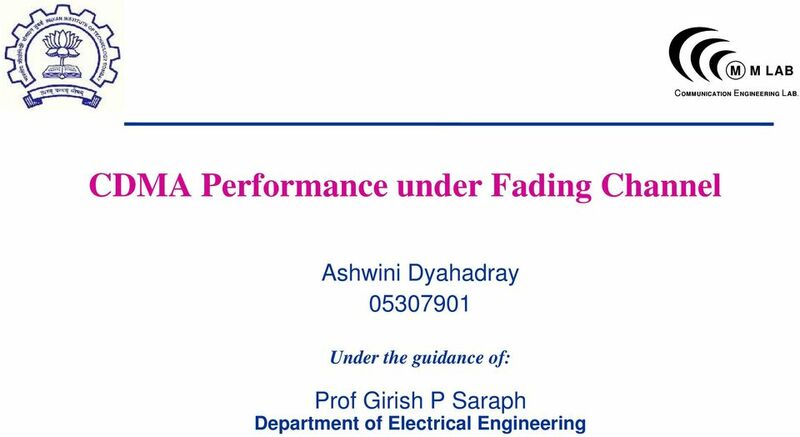 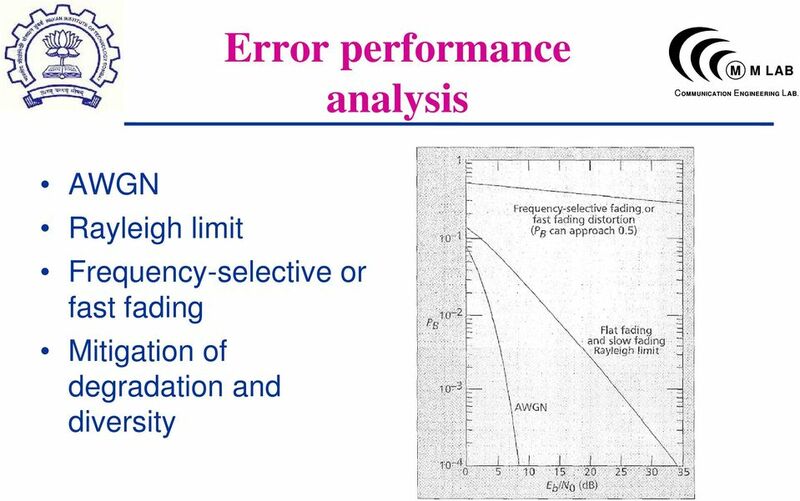 MIMO: What shall we do with all these degrees of freedom?